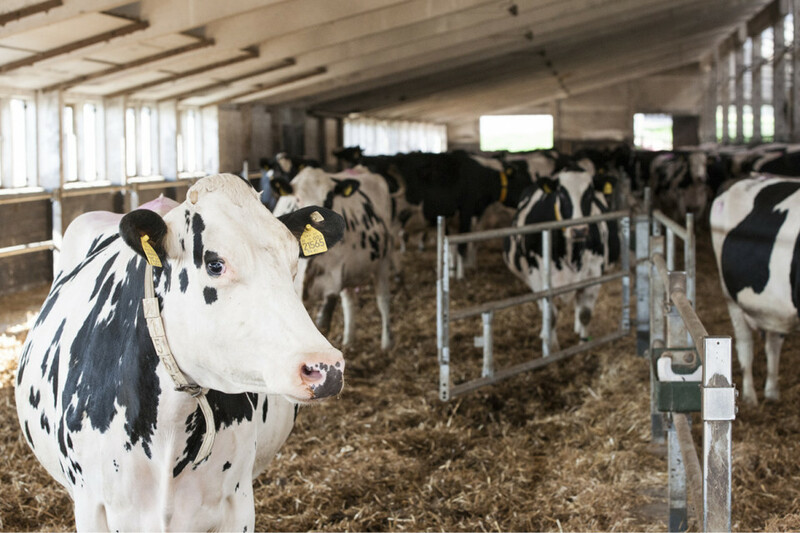 Timely pregnancy of heifers and cows is critical to the economics of dairy farms. That is the reason why during the past number of years, fertility has received increased attention within breeding programs. It is no longer possible to imagine indexes for daughter fertility being omitted in the sire selection process. But also bull fertility – no matter how small the contribution may be in the total spectrum – is also carefully considered by many farmers. The figure can even be crucial for the career of a bull.